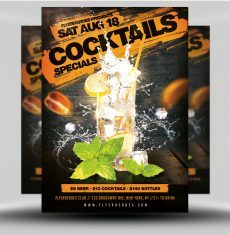 We often hear from users that they’re tired of the lacking good quality indie flyer templates online. 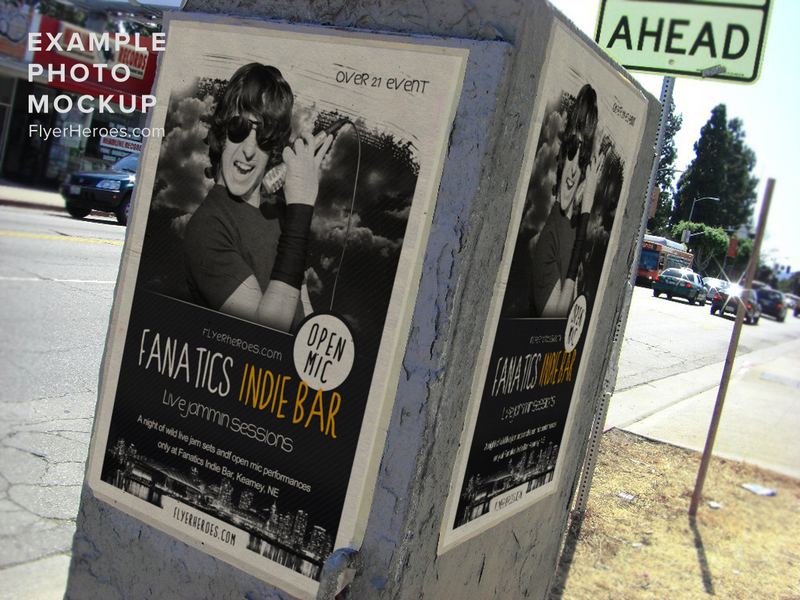 Fear not, as we have listened and rustled up this fantastic Free Indie Bar Flyer Template for you to use in your local gig promotions. 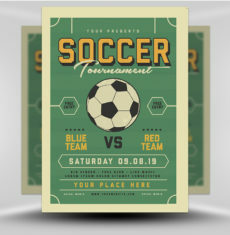 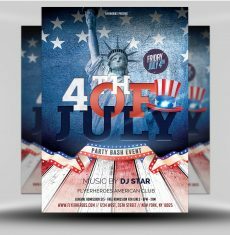 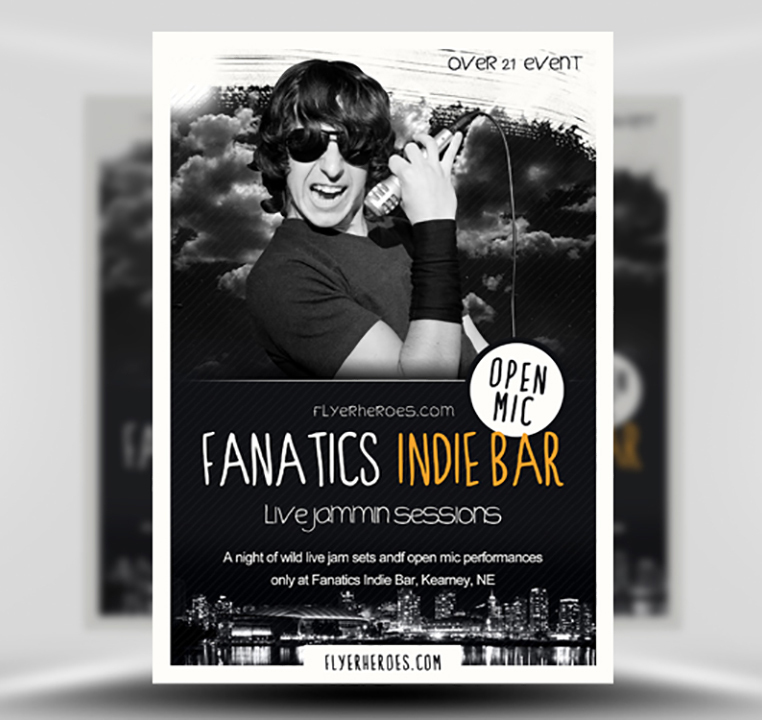 In the years since Fanatics Free Indie Bar Flyer Template was originally released, it has garnered more than fifty thousand downloads by users around the world. 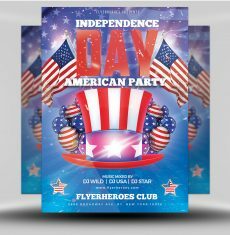 Alongside these growing downloads our collection of Indie flyers, rock band flyers and even Country & Western flyers has grown in popularity too. 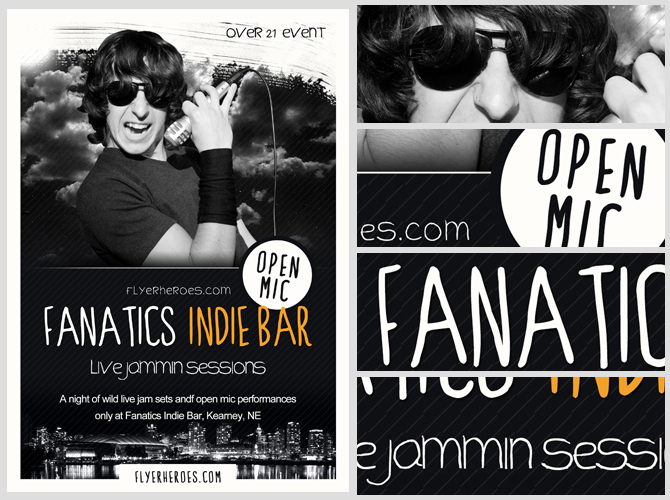 Even though Fanatics was posted way back in 2012, it remains today just as fresh as it was when it first debuted on FlyerHeroes. 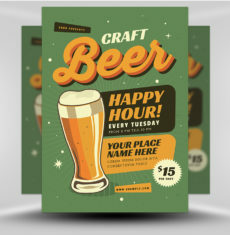 Mixing regular indie colors with handwritten fonts ensures the template stands out clearly as an indie flyer design, though without an overly serious feeling. 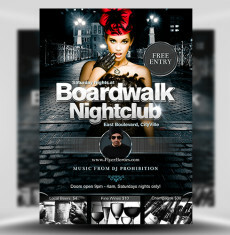 The city at night backdrop adds a subtle hint of urban atmosphere, perfect for inner-city nightlife venues. 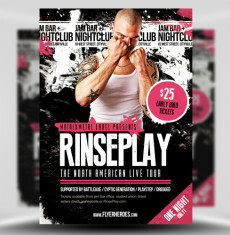 With most of our indie style flyer designs, we cover them with grime to give a worn and weathered look. 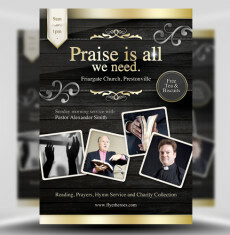 I like how Fanatics keeps it clean and sharp. 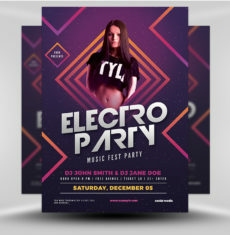 This lack of “destruction” means the template is used for a wider variety of events and venue types, as not all venues will be happy with an over-the-top indie style. 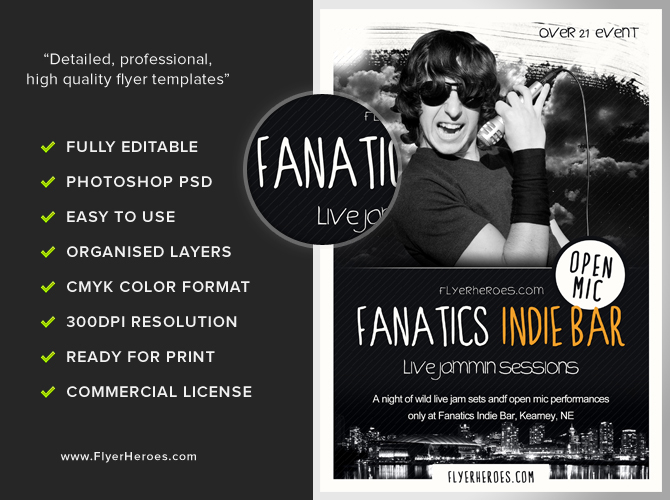 As usual, you get the full-on FlyerHeroes’ goodness with this free download. 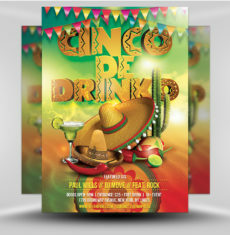 Fully editable and print ready Photoshop PSDs in CMYK format. 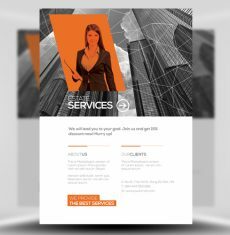 The PSD has well-organized layers and is of course built from the ground up to be super easy to customize. 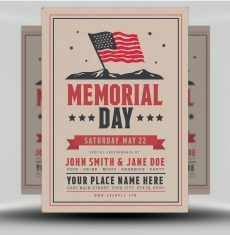 To edit and customize this template properly, you will need Adobe Photoshop and some custom fonts. 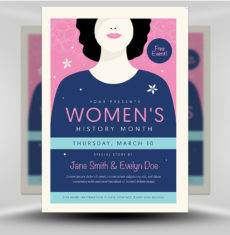 Where do I get that super cool stock photo from? 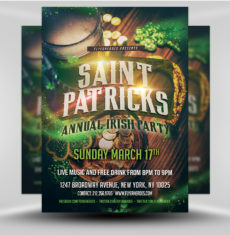 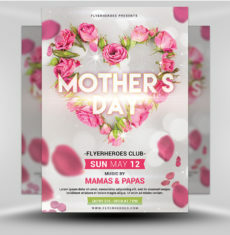 By downloading this free flyer template you agree to use it in accordance with our File Licenses.